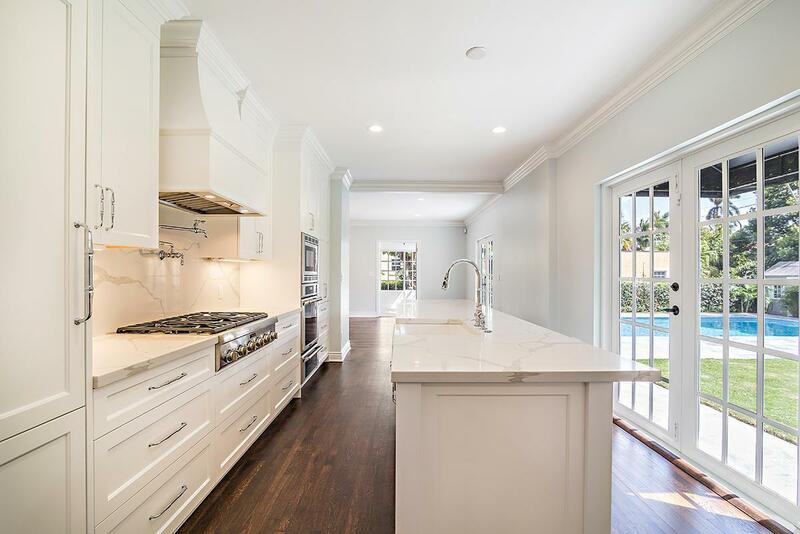 Located on one of the premiere streets, South of Southern Blvd (SOSO) rests this like-new completely remodeled 4 bedroom, 3 bath, two story Colonial Smart home with detached guest cabana and swimming pool nestled on an expansive lot. 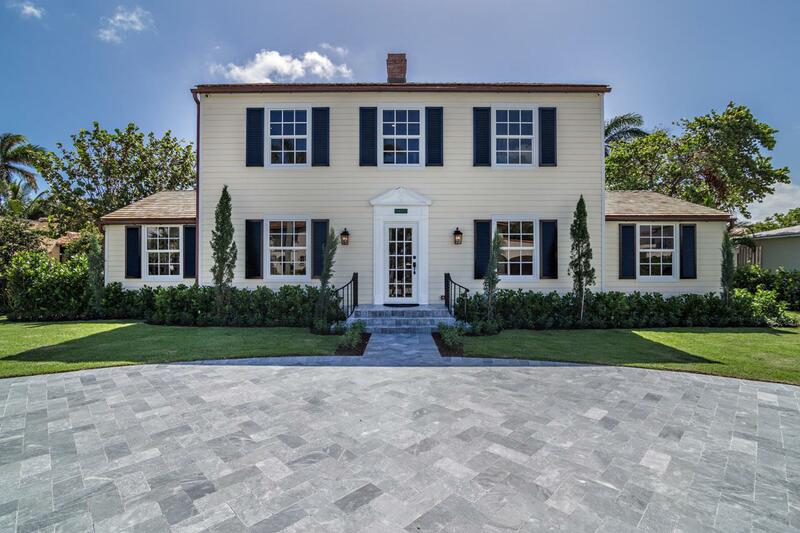 No stone left unturned, this grandiose renovation now incorporates a meticulous new floor plan, chefs kitchen complete with Thermador appliances, multiple living rooms and a sun filled Florida room. 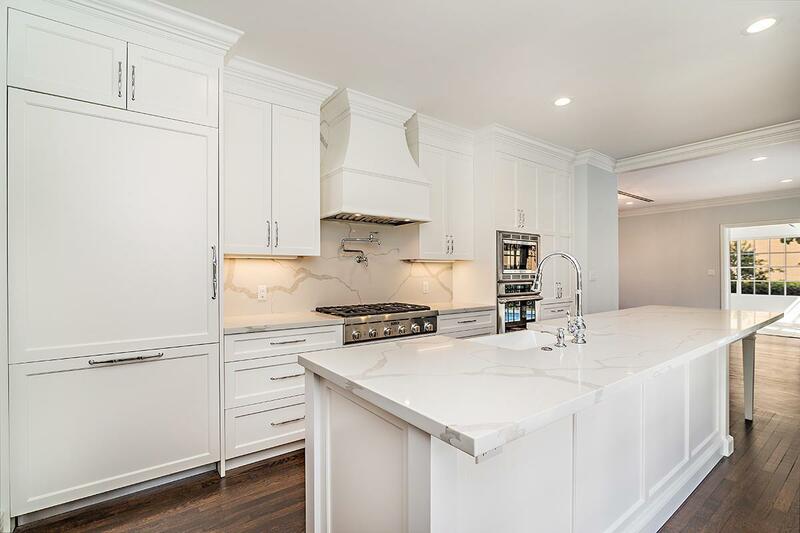 This beautiful home also features full impact glass windows and doors, new shaker roof, brand new electrical and plumbing and is fully equipped with state of the art smart home technology.